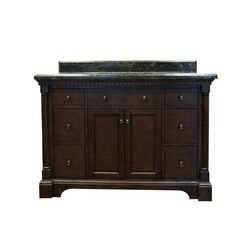 48" Vanity with Emerald Granite Countertop. Sold without faucet or any other accessories. 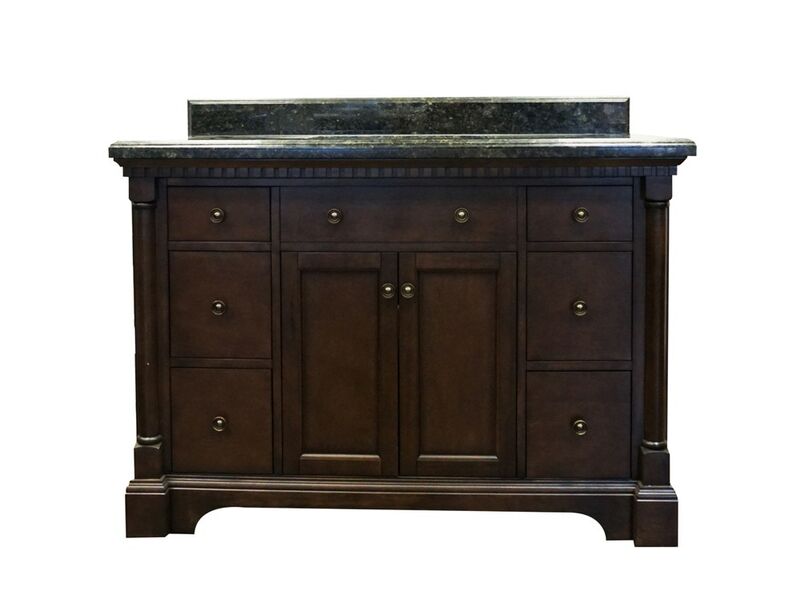 The Claudia Collection features real wood veneer and solid wood drawers/boxes. This product offers superior structural stability and resistance to water damage. Brings style to any traditional bathroom.